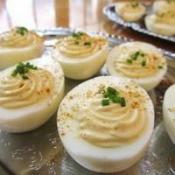 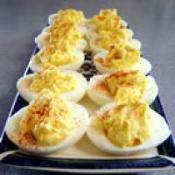 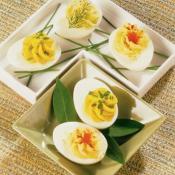 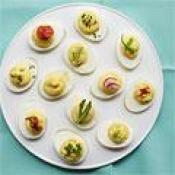 Chili Deviled Eggs. 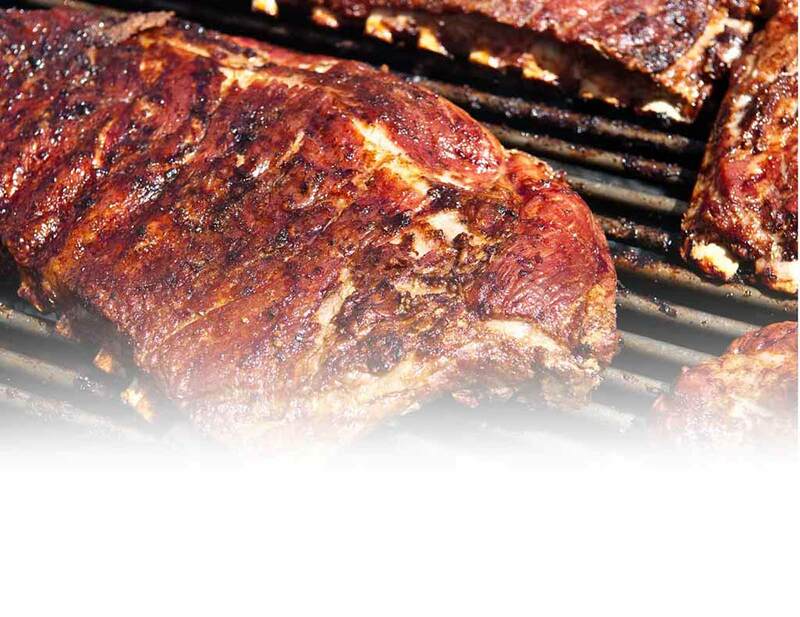 A Breakfast with a Stove. 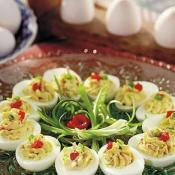 This recipe serves 3 people. 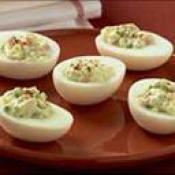 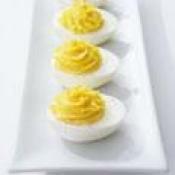 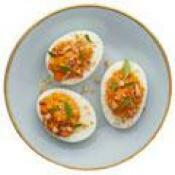 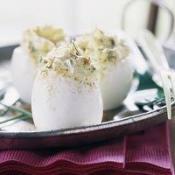 These easy eggs can be a successful side dish for any holiday menu.